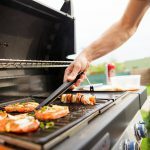 As a pool owner, there are too many chemical brands for you to research, buy, test, and use for you to know which ones are the best for your pool. 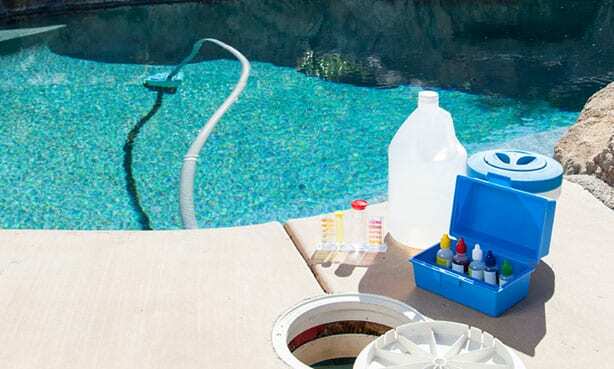 That’s why we’ve assembled a list of our favorite pool and spa chemicals to help make your pool maintenance a little easier this pool season. With premium Baquacil pool care products, you can achieve the clarity your pool was designed for. Their chemicals do away with tedious pool care. By enabling you to convert your pool into a chlorine-free, carefree sanctuary in less than 24 hours. The result? Clear, beautiful water that’s gentle on eyes, hair, and skin, not to mention pool surfaces and swimsuits. The real advantage of the Baquacil brand is the peace of mind all of our products offer thanks to the brand’s dependable, consistent bacteria control. And less time worrying about bacteria means more time to enjoy fun in the water with your family. Leave the complicated decision making at the office and escape to your own backyard. 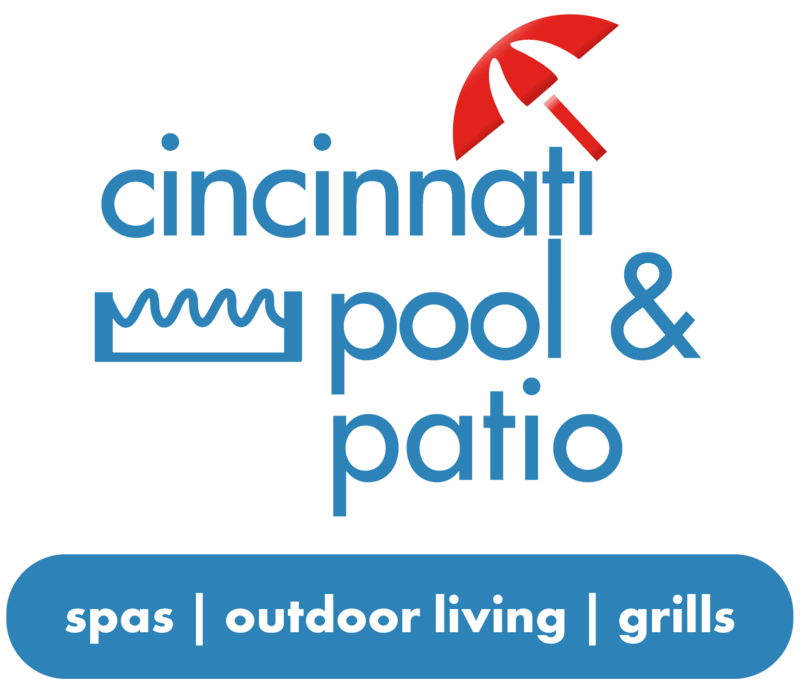 Poolife Pool Care Systems include the products you need to have a clean pool all summer long. 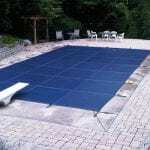 Your professional Poolife dealer will help you select the system that’s best for your pool and your lifestyle. From sanitizers and balancers to algaecides, the Rendézvous Spa Specialties line of products offers everything you need to keep your spa clean and inviting. Designed with you in mind, Rendézvous Spa Specialties features color categorization for quick and easy product identification. This high quality, easy-to-use products that will help take the hassle out of maintaining a spa so you can truly enjoy your investment. Have any questions about chemicals brands? Contact us here! As a pool owner, it’s difficult to give your pool’s chemical all the attention they need. With the introduction of the pHin, all of your problems can be solved. The pHin is a blue-tooth enabled machine that constantly monitors the chemicals in your pool and will alert you when they change. Everything Works Together to Keep Your Water Healthy & Safe! The pHin monitors your water continuously. It knows what the levels of your pool should be. You’re able to track it through the helpful app while the device live updates any changes there may be. The days of using testing strips are over! The app alerts you when your water needs attention. You’ll be sent a notification straight to your phone. The pHin will notify you ASAP when your levels are changing and when you should add more chemicals. You’ll be able to add them to your levels turn your pool water turns unsatisfactory. Follow the simple instructions to add chemicals and balance your water. The device breaks down exactly what your pool needs and how much you need to add. If you have any question about what chemicals or brands to buy, you can always give us a call. Keep your pool safe and ready for your family this summer. With the help of pHin, you’ll never have to worry about your pool balance again. Have any questions about the device or your pool’s chemical balance? Contact us here!